Gearbox Software has revealed a Battleborn closed beta will be coming on October 29 to the PC, Xbox One and PS4. Interested players can register for the beta on the game’s website. Gearbox warns that just because you’re registered doesn’t mean you will be given beta access. The technical test will be used to “balance characters, stress servers, squash bugs and test the online infrastructure”. As part of the terms and conditions, testers are prohibited from capturing gameplay footage, livestreaming sessions, posting images and publicly discussing the beta online. 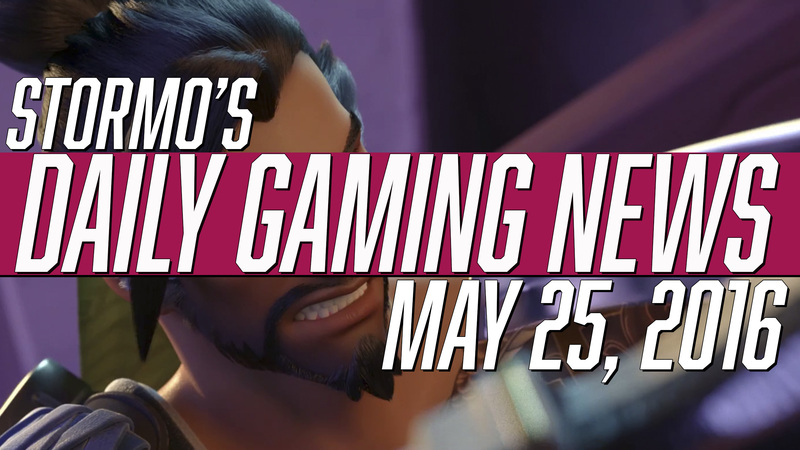 Just in case you can’t hold your excitement, there will be a private forum room on the Battleborn website for discussions to take place. 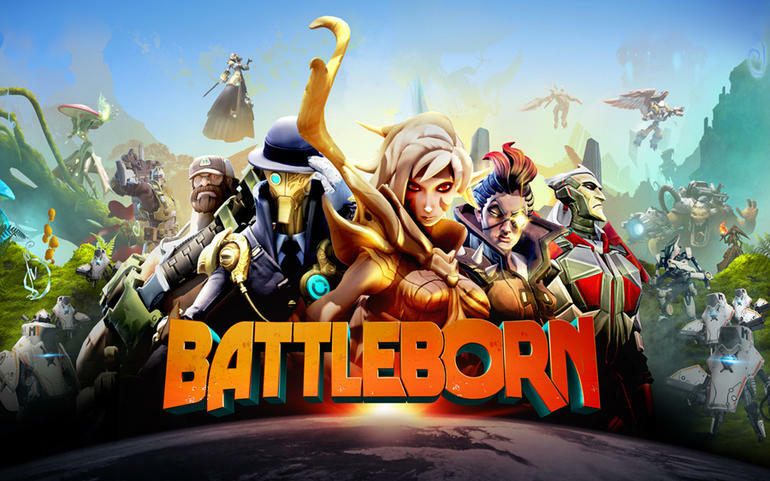 Battleborn is scheduled to be released on February 6, 2016. 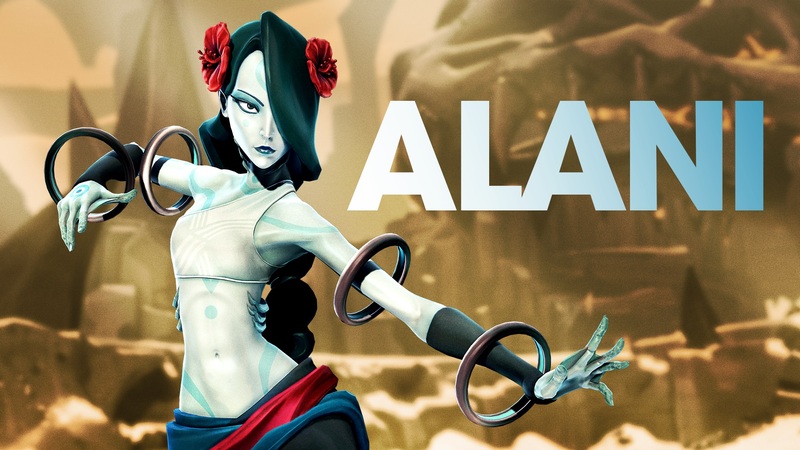 For more information about the game, you can check out our hands-on E3 2015 preview. Pre-order WWE 2K19 to get Ronda Rousey!